Ali is your typical youngster, always wishing and hoping to be older so she can do the things she's too young to do. When Ali is one, she wishes to be two, when Ali is two, she wishes to be three, and so on. 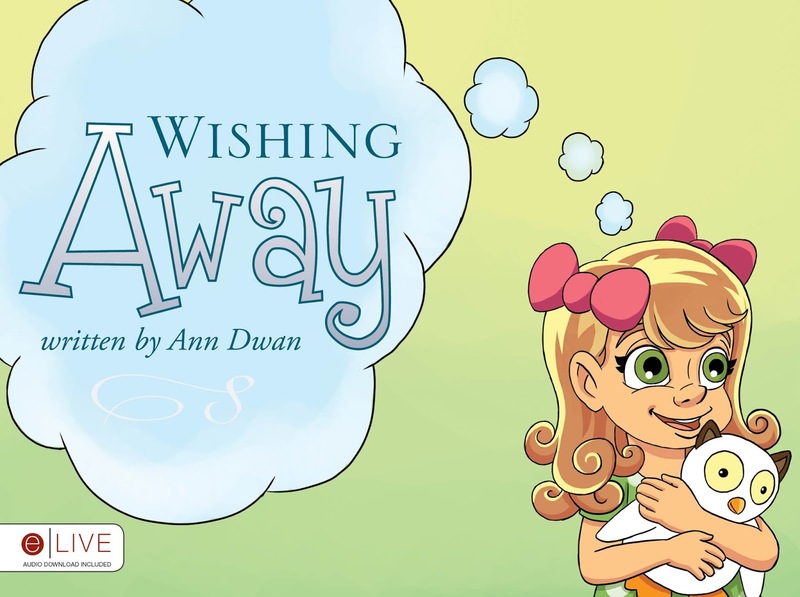 Author Ann Dwan has created an endearing counting book which provides a tender reminder that every day is to be cherished and that life should not be spent wishing away the present. 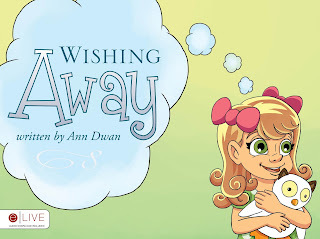 Wishing Away is highly recommended and is an excellent choice for gift giving.